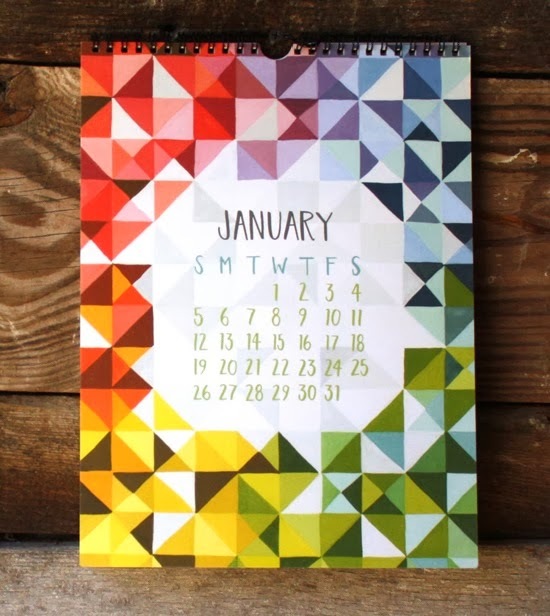 If you're like me and wait until halfway through January to get a new calendar, then here's a find for you. 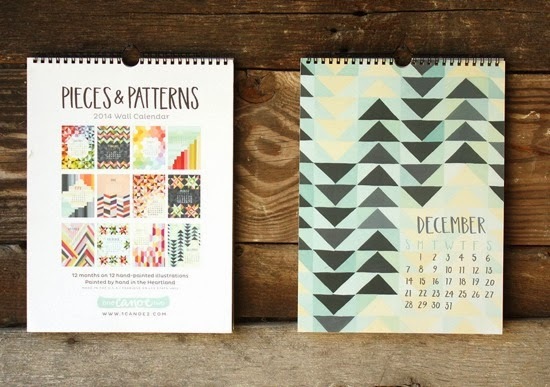 A bright new pattern each month would perk me up all year long. so cheerful - i love it!